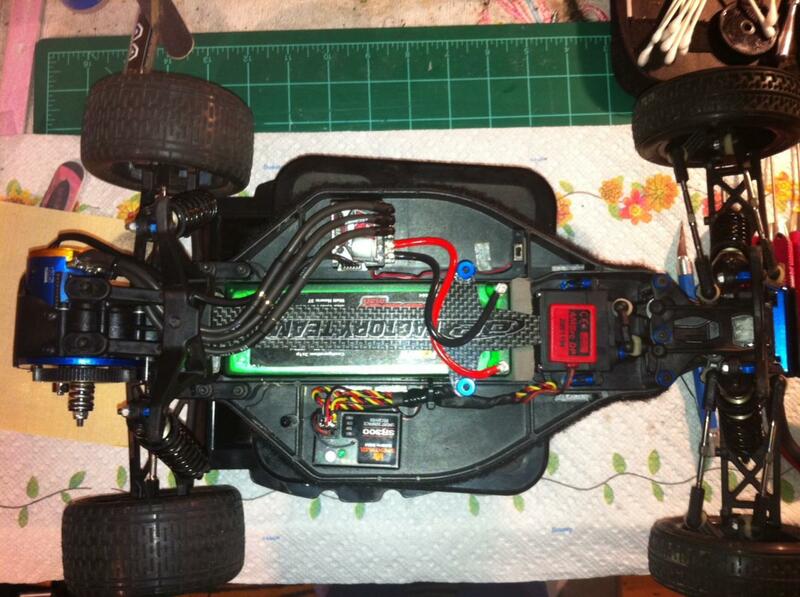 TLR 22 with Viper RC speedo and motor, Spektrum radio and receiver and Xcelorin shorty lipo. Here is my B4.1. First shot at wiring in over 20 years. You must have been bored this weekend! Good job! Killed it! Did you use a sharpie to get the wire leads Black? Also what kind of transponder is that? The wires are dyed black, sharpie has a weird tint to it, looks like crap... It's a MRT transponder. that's a new one!! the shift from body on to body off is pretty cool. it looses a little quality in the image, but a fun one to do. 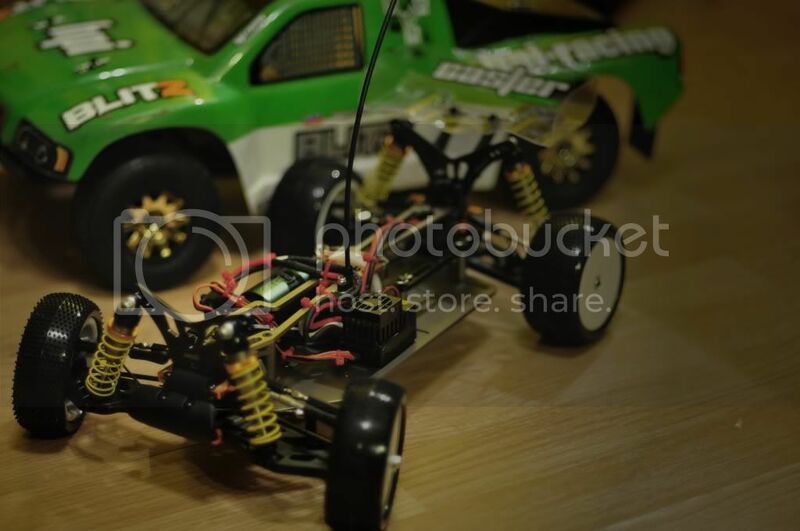 hella nice depth of field makes it look like a mini! How do you dye the wires? It looks really clean!!! Nice job. All times are GMT -7. It is currently 04:56 PM.